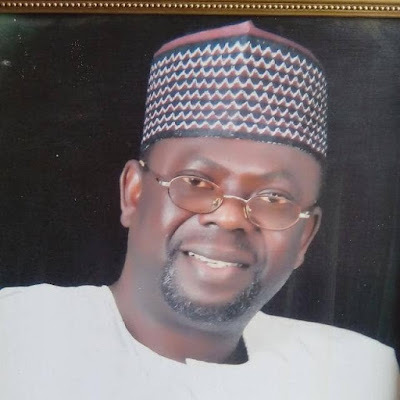 House of rep member-elect to represent Baruten/Kaiama Federal Constituency, Hon. Mohammed Omar Bio, hailed the judiciary over his victory at the High Court yesterday in Ilorin on the suit challenging his primary election victory. He dedicate his victory to God and thanked his supporters. According to him, "I specifically commend the Judiciary for being steadfast and thorough in the adjudication and delivering of an objective judgement in my favour and by extension the entire Baruten/Kaiama APC family in whose platform I was mandated to stand for election of Federal HoR to represent the good people of Baruten/Kaiama Federal Constituency". "Special thanks to my party leaders and the good people of Baruten/Kaiama for keeping faith and working tirelessly towards ensuring the overwhelming victories we have recorded at various levels in the last general elections". Hon. Abin Bio also added that, "With a deep sense of sincerity, and a very heavy heart, I urge my opponent, Barr. Abubakar Ko'o and other aggrieved members to see the outcome of the court ruling as an act of providence, a case of "No Victor, No Vanquish" and join hands with me in our collective quest to making life more meaningful for our people in Baruten/Kaiama Federal Constituency and the state as a whole". "Once again, I say a big thank you to God Almighty for his mercies and favour. Today's victory is a victory for democracy in our society", he concluded.